I would like to announce a new project to raise NATIONAL awareness of the poverty on our reservations. 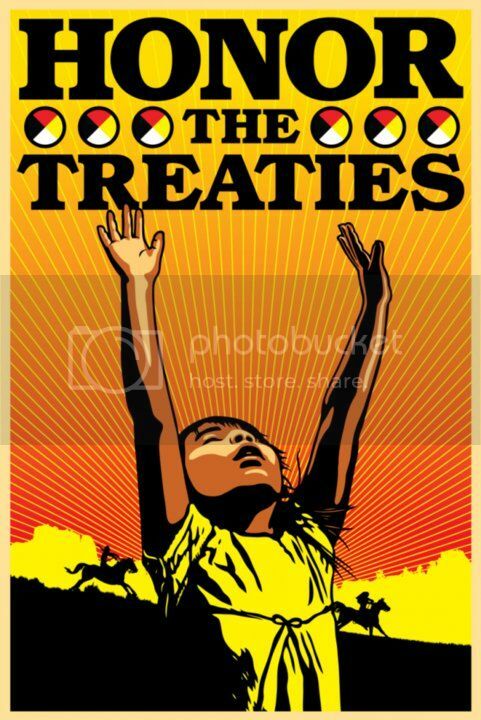 My friend Aaron Huey is launching an ambitious billboard campaign using his images of Pine Ridge reservation. Aaron is donating his time and talent to organize this project. I have been documenting the Pine Ridge Indian Reservation for the past six years. Recently I have realized how inappropriate it is for this project to end with another book or a gallery show. More than any project I have done in my career, the ever-evolving Pine Ridge project gives voice to social injustice and a forgotten history. I want my work to empower the Lakota and other tribes who fight for recognition of the past in order to help give them a chance to move forward. Your involvement will help raise the visibility of these images by taking them straight to the public to the sides of busses, subway tunnels, and billboards. I want people to think about prisoner of war camps in America on their commute to work. I want the message to be so loud that it cannot be ignored. More snow is on the way for the reservations in South Dakota! The temperatures there can go below zero with the wind chill factor. Many members of these tribes are trying to cope with no power for heat and they haven't had running water since Jan. 21st. Some folk have just been dug out and rescued. There has been massive support from Kossacks in keeping my diaries on the REC list and donating money and supplies. Federal help is slow to arrive and your help is still urgently needed to prevent homes from freezing and people going without water and food. The major news coverage is weak. Please help me again today with your RECs and spreading the news. Below the fold are links to my previous diaries that provide background on the reservations and descriptions of the current disaster and a summary of donation links we have collected.